golden bird knits: Guess what I'm shopping for? No, not birds .... bird feeders! Can you guess why? I'm moving next month! 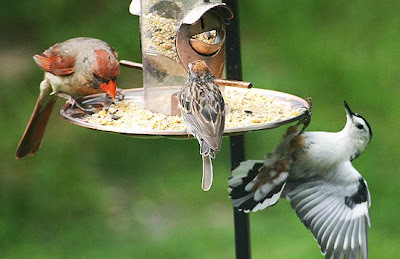 To a place that allows bird feeders! For those of you that asked, my current apartment complex doesn't allow feeders because they don't want you to attach anything to the building. No wind chimes, hanging baskets, decorations, etc. But ... whatever. I'm leaving! The new apartment is on the top floor with a balcony surrounded by trees and a creek below. Bird heaven! 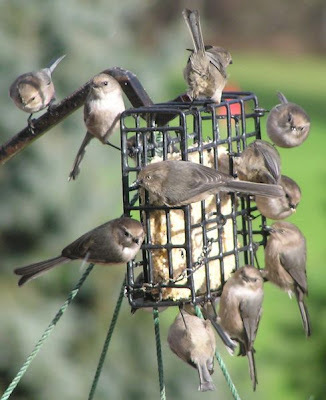 Actually, the manager called it "bird highway" because of all the feeders hanging there already. OH HOW FUN! You will be in bird paradise:) Have a blessed day! How FUN!! I'm so happy for you. 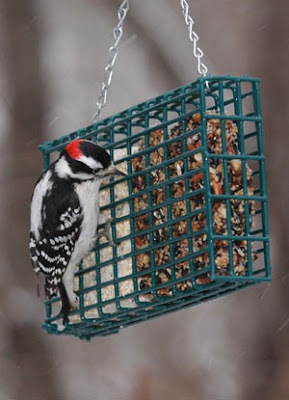 enjoy the new digs and shopping for the feeders! Stacy, there's no better entertainment, is there ! ! ! WooHoo! Congratulations! Can't wait to see some of the beautiful bird pictures you'll take! So happy and hippity-hoppity for you! I know you love love birds. You had so much fun watching the birds in GV. Sounds like the perfect location for you. Time for a change. PS~have a fabulous weekend. will you be packing? I love bird watching. My daughters have houses in places that have many kinds of birds and I just love seeing them. Good for YOU!!! 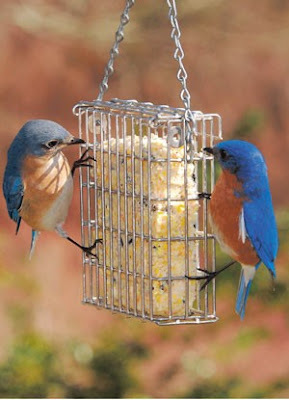 One should enjoy where they live and that includes hanging bird feeders and wind chimes! Of course I'll need you new address! Happy Weekend and start packing! Fantastic! I'm so glad you found a new place where you can enjoy nature and all the birds! !